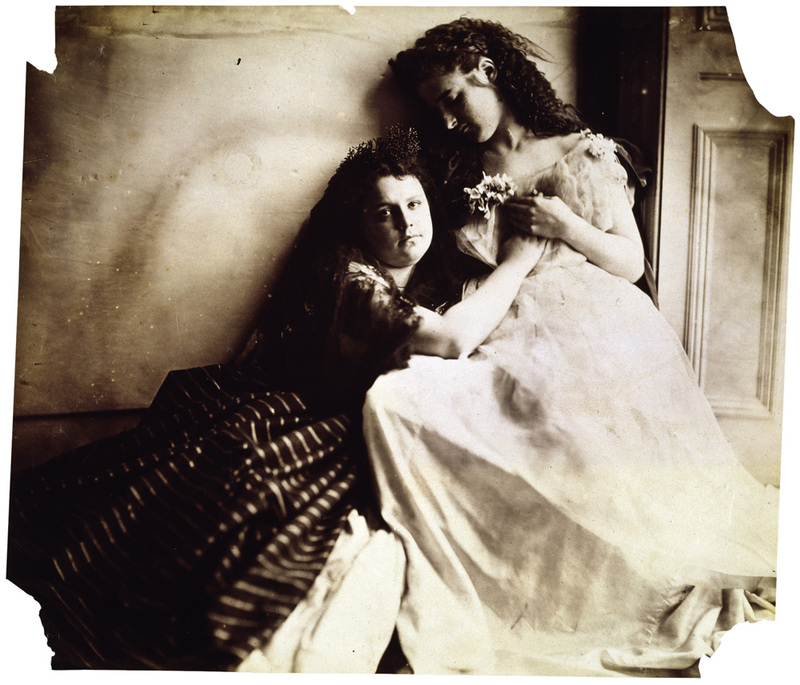 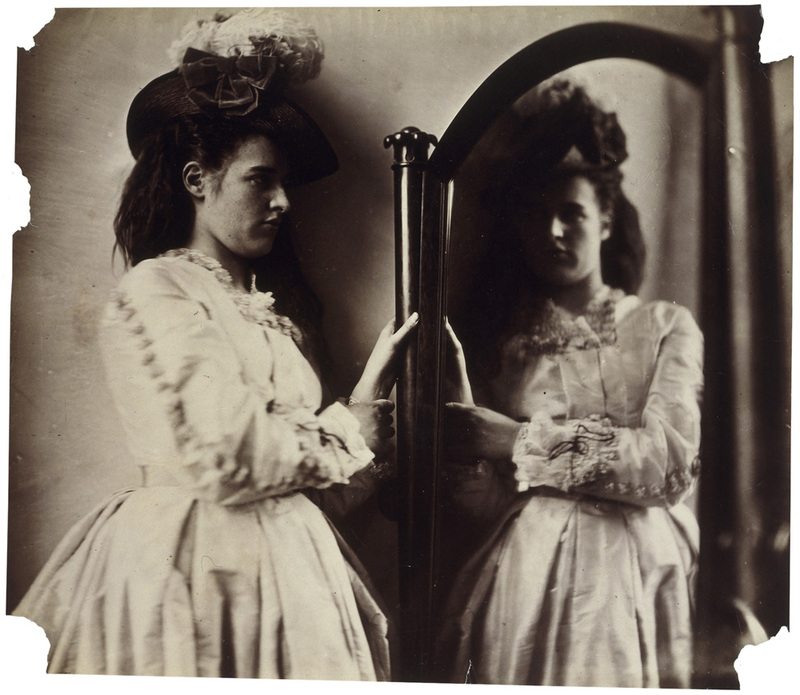 Victorian Giants, the new exhibition at the National Portrait Gallery, celebrates the birth of art photography in the Victorian era, featuring the works of four groundbreaking artists: Julia Margaret Cameron, Lewis Carroll, Clementina Hawarden, and Oscar Rejlander. 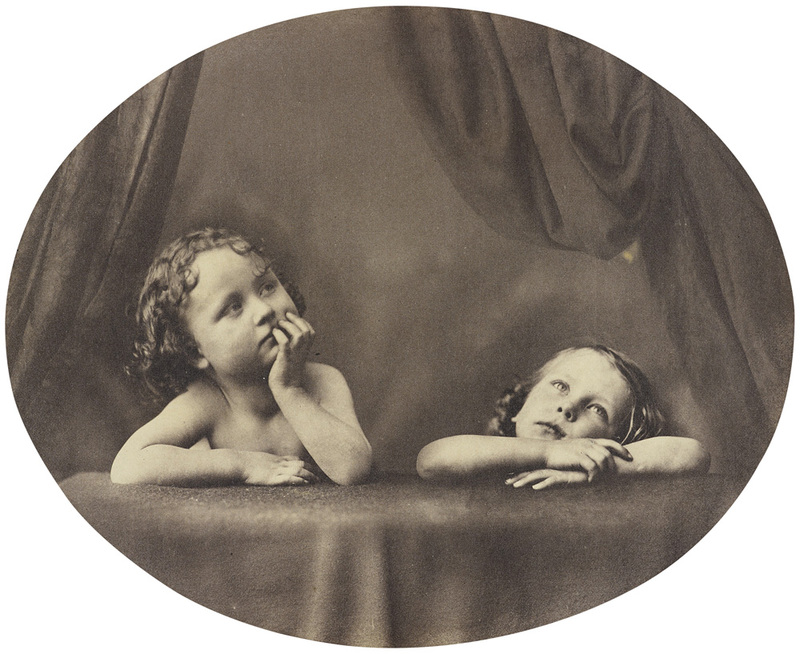 Inspired by historical paintings and with an experimental approach to their work, these four photographers bridged the gap between the art of the past and the art of the future. 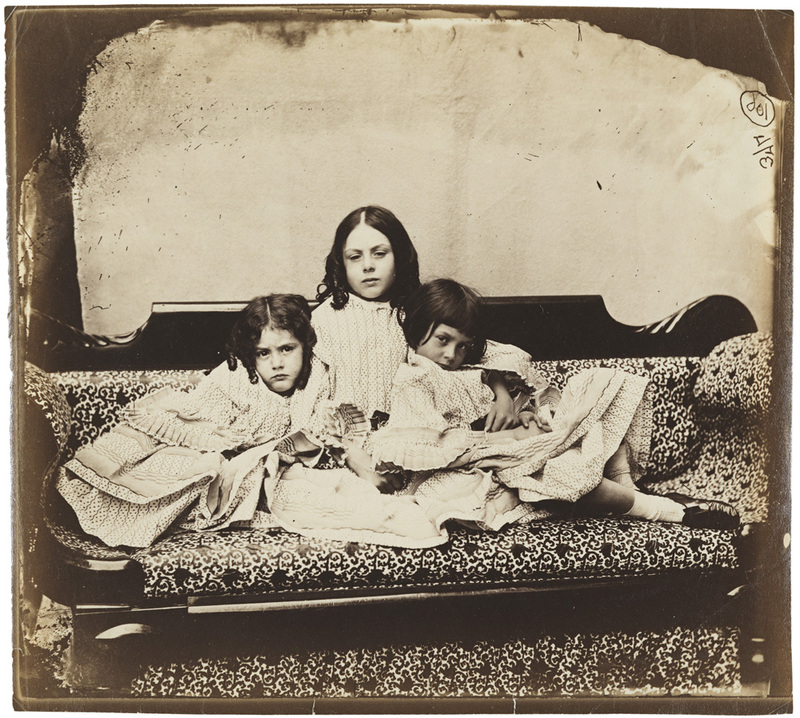 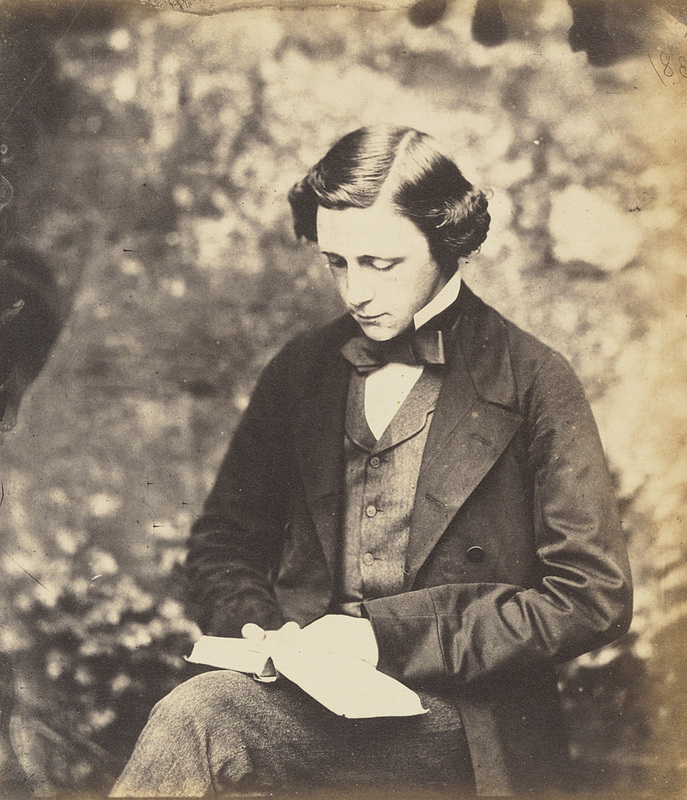 Sitters include Charles Darwin, Alfred, Lord Tennyson, Thomas Carlyle, and Alice Liddell, who was frequently photographed along with her sisters by Lewis Carroll, and inspired his Alice in Wonderland heroine. 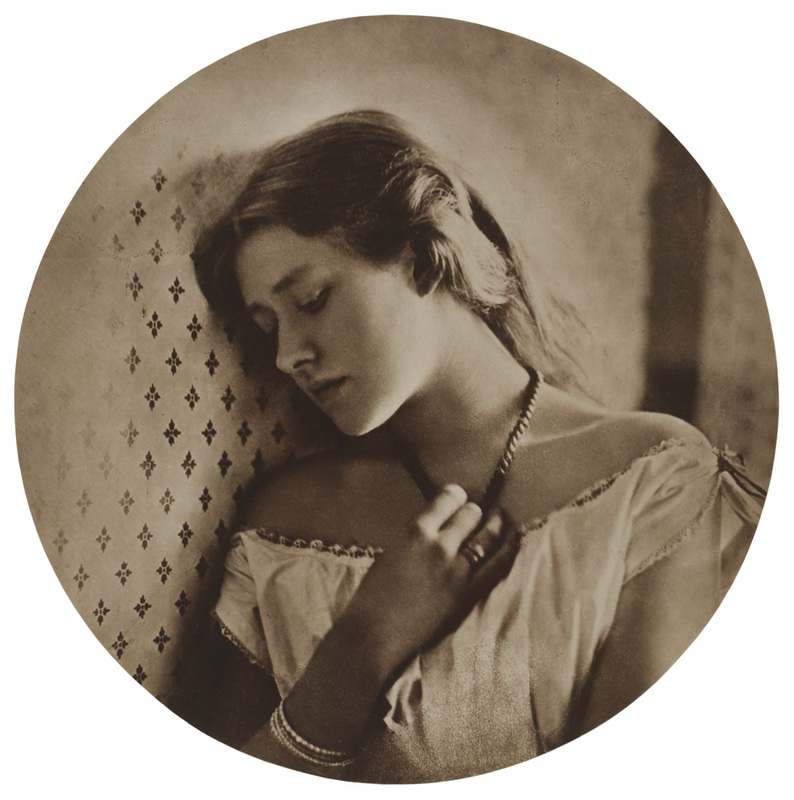 Featuring images from public and private collections around the world, this major exhibition brings together works of four of the most celebrated figures in art photography for the first time, and it's well worth seeing.